AirDroid remains a popular way to manage Android devices from a computer, despite security issues in the past (which were later fixed). 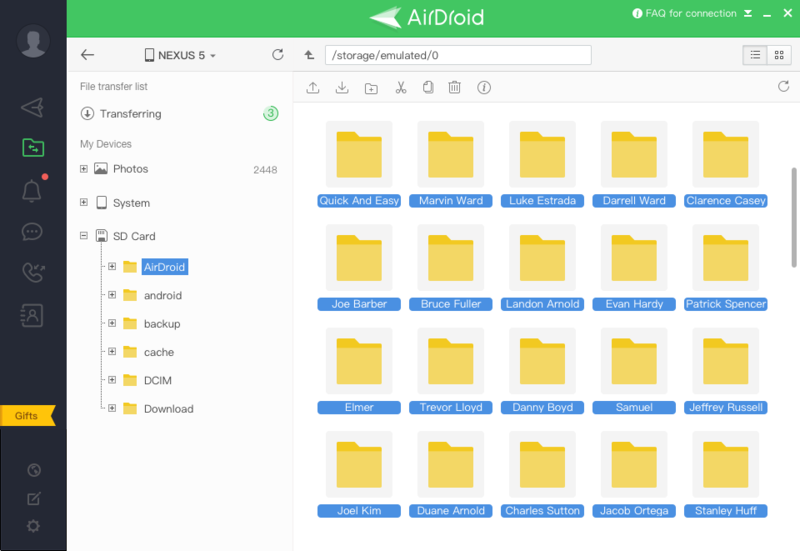 Sand Studio, the developers behind AirDroid, has released version 3.5 of the desktop client with a full file manager built-in. AirDroid Desktop 3.5 includes a new folder tab on the left side, which opens the file manager when clicked. All of the files on your Android device can be viewed as if it was a local file system. AirDroid also supports drag-and-drop file copying. You can also choose to only view your device's photos, which is a nice touch. 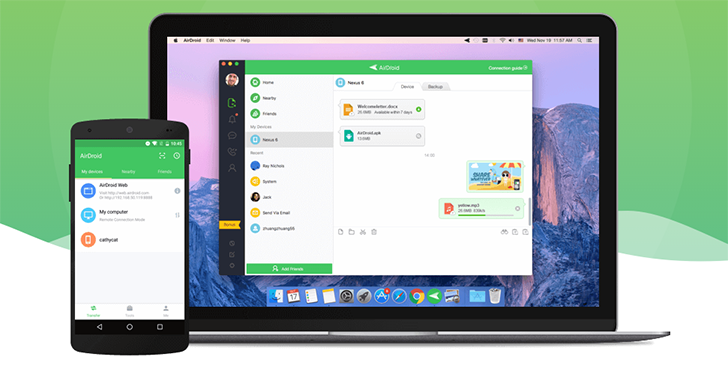 The new update is slowly rolling out to existing users, but if you want it now, you can download the latest desktop client manually from AirDroid's site.